Beauty is often found in the most unexpected places, and this trip was a prime example. I knew very little about New Mexico before visiting, but now understand its nickname as the Land of Enchantment. It is a region of art, architecture, and scenery unlike any other place. Many people view it simply as a destination for retirement, but I argue that your trip can be much more. 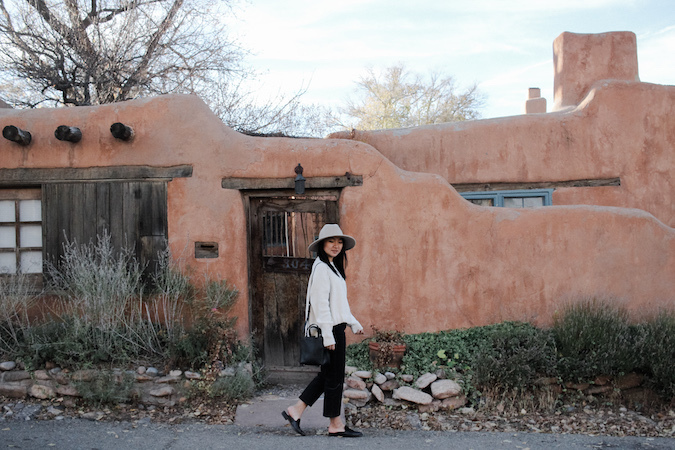 Between hiking through massive rock formations and road tripping through the desert, Santa Fe is the perfect hub for both cultural immersion and adventure. It's funny how quickly coffee can bring people together, especially in New York City. The idea of having a coffee is now less about the drink itself, and more about the experience that accompanies. Whether you are creating and strengthening relationships at cafés or sharing a quiet, cozy drink at home, coffee is something almost everyone can relate to. My roommate and I moved apartments in August and since then have been upgrading our space with things our previous space could not hold. 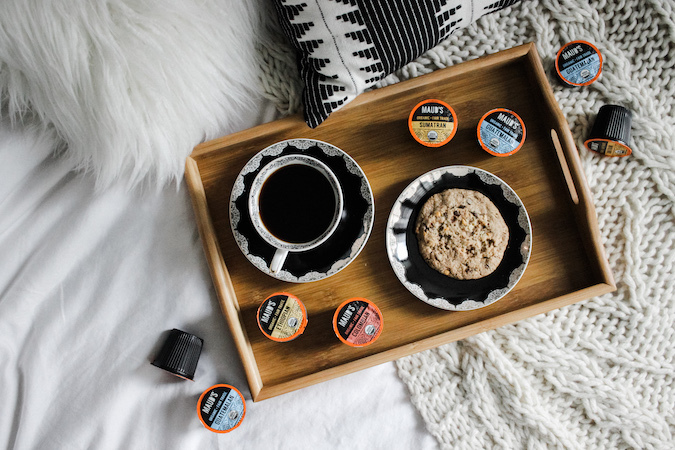 Somehow we've gone without a coffee maker for a while, but Intelligent Blends recently helped us out with their single-serve machine and a delicious variety pack of their organic blends. As a private label, Intelligent Blends is able to skip the middleman and offer quality blends without the extra markup. Their 100% recyclable products get delivered straight to your door, making life even easier for anyone like me who gets regular caffeine headaches (no shame). This was just the addition we needed to our home - I guess mornings aren't so bad after all. 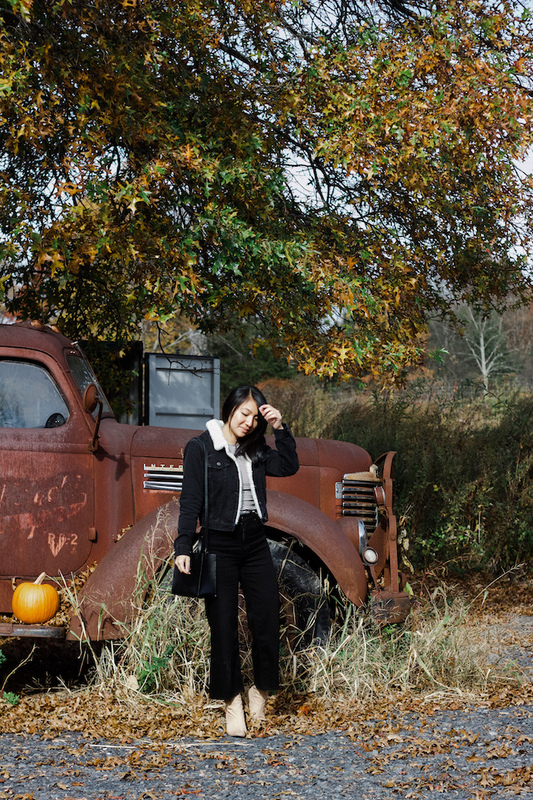 One of the main ways I'm able to travel while maintaining a full-time job is through small trips to cities that don’t require much more than a long weekend. With this mentality, alongside my mom’s fifty-state plan, I’ve been able to explore some incredible destinations that were not necessarily high on my travel list. The most recent of these trips was to Santa Fe, where my mom and I discovered the hidden gem that is the Land of Enchantment (a.k.a. New Mexico). Between the colorful, traditional architecture to the sweeping desert scenery, it was an unexpectedly amazing destination for a brief getaway. I often feel like fall is the shortest season, with the warmth quickly turning to a chill and the leaves peaking in color for just a moment before falling. Instead of celebrating Halloweekend this year, my friends and I took a short drive up to the Hudson Valley to catch what may have been the last of this season's best foliage. Between colorful, sweeping views over upstate New York and an overall sense of calm, this was the kind of getaway I'll be sure to revisit each autumn. 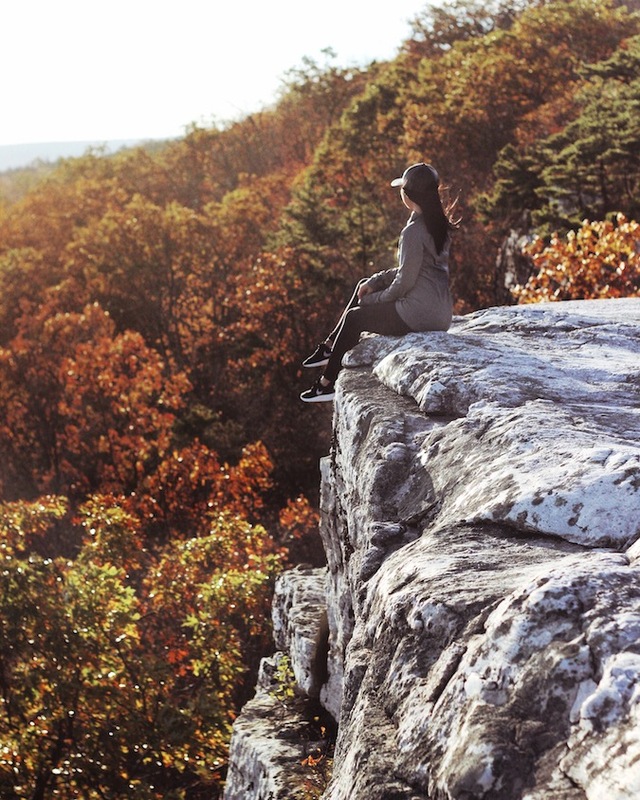 We planned our weekend around Minnewaska State Park, where trails of all lengths and difficulty lead to some stunning views. For a productive half-day hike, I recommend this guide for a trail that hits waterfalls and various viewpoints. We also detoured through the Blueberry Run route on our way back, which led us through a more challenging and less-paved trail. This is a great detour for those looking for more adventure, but make sure to leave time before sunset. We ended up hiking through darkness, and it was not exactly the ideal situation (a.k.a. the adrenaline rush was REAL).